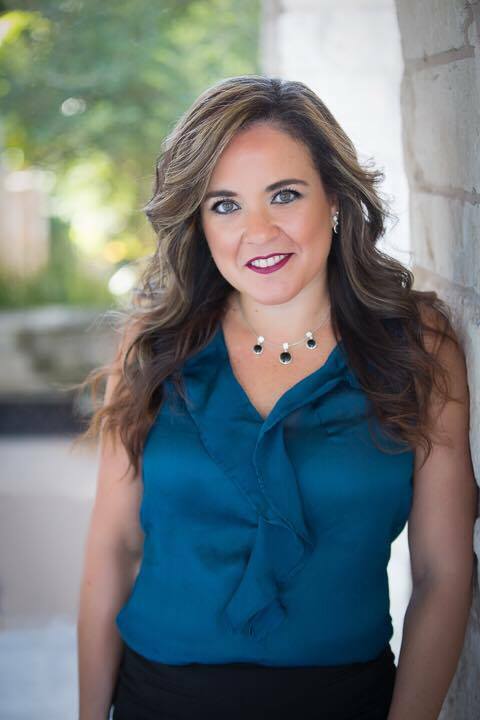 Liliana is the Communications Coordinator for Texas Organ Sharing Alliance (TOSA). TOSA serves Central and South Texas offering organ recovery and donation services for individuals and families who wish to offer others a second chance at life via organ donation. TOSA is one of the 58 Organ Procurement Organizations (OPO) in the nation. 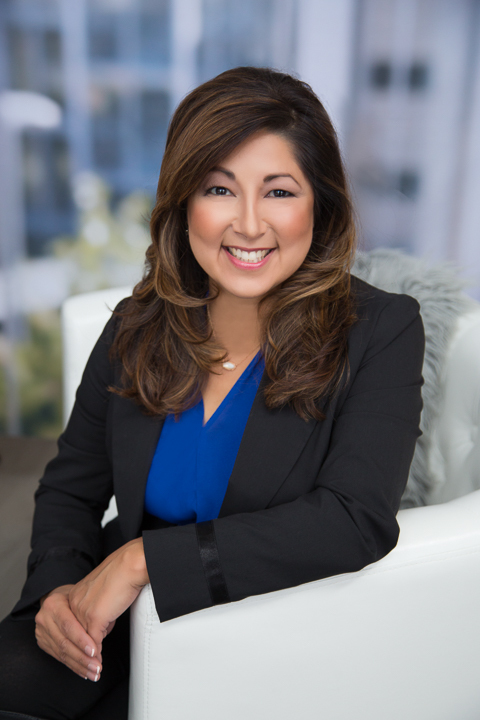 Liliana works to inspire the community using the stories of donor families and transplant recipients to show the power each one of us have to save lives as organ donors. Liliana is married to Jason and a mother of two handsome boys, Carlo and Luca who she refers as “her world”. She is a Salsa dancer, instructor and performer. She is also a life coach and a blogger. Beverido is the Co-Founder of AMHIGA Hispana the first non-profit organization in Austin that aims to empower Hispanic women in Austin providing them with the tools they need to become successful, to integrate to their communities and increase their family’s quality of life and their own free of or at a very low cost . Liliana is very versatile and whether she is dancing, being an MC, or a speaker her positive energy and ¡si se puede! (Yes you can!) is contagious. Texting while driving makes a crash up to 23 times more likely to occur. Five seconds is the average time your eyes are off the road while texting. At 55mph, five seconds is enough time to cover a football field. Talking on a cell phone creates risks like driving with .08 blood alcohol level. Talking on a cell phone can slow a young driver’s reaction time down to that of a 70-year-old. Each day in the United States, more than 9 people are killed and 1,153 are injured in crashes that involve a distracted driver. With 1 in 5 crashes in Texas caused by distracted driver based on Texas Department of Transportation. In 2016, based on TxDOT there were 109,658 crashes in Texas related to distracted driving – up 3% over 2015. The common distractions could be simple actions like texting, eating or drinking, personal grooming, using a navigation system, watching a video, adjusting a radio or MP3 player, Snapchat and Twitter. Drive without sending or receiving. Call/text before I start driving to let parents, friends and others know when I’ll arrive. Figure out directions before you leave. Pull over to a safe location to check texts or listen to voice mail. Who has ever been scared when driven by a distracted driver? Focus on the road for distracted driver, you can be the next victim!!!!!!! In our agency we care about you, call us at (512) 331-1513 set an appointment to review your auto policy coverage and make sure you are protected against the unexpected. Festival Badges – sold out! Closing Night film – sold out! Opening Night Party at Manuel’s – sold out! 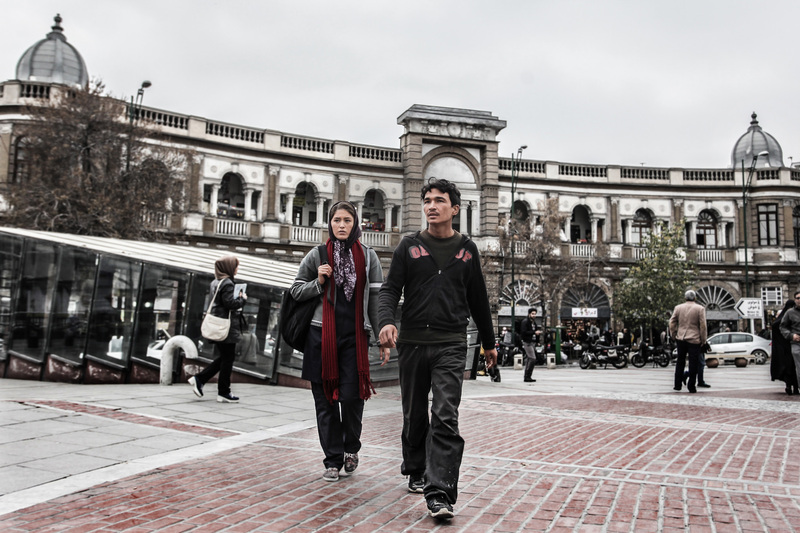 Official submission of Afghanistan for the ‘Best Foreign Language Film’ category of the 89th Academy Awards in 2017. 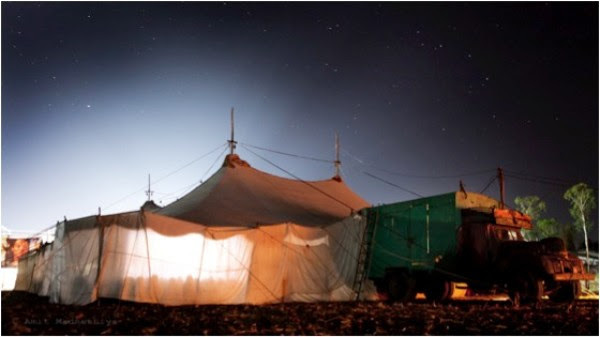 Cannes prize-winning The Cinema Travellers is a journey with the traveling cinemas of India, which bring the wonder of the movies to faraway villages annually. 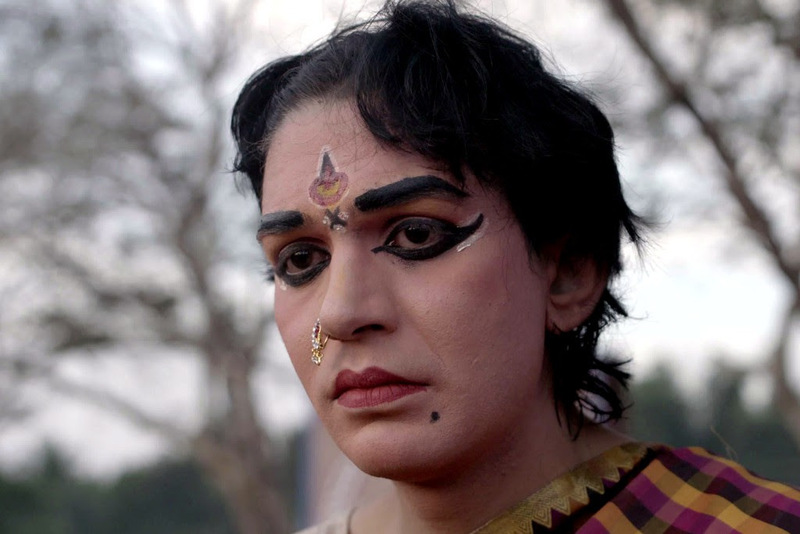 An actor who plays female parts in traditional Indian theater loses his sexual identity in Ananya Kasaravalli’s debut feature. Mehak is a young, free spirited confident artist who has her entire life turn upside down when she accidentally dozes off in a taxi one night. The driver decides to take advantage of the situation. Mehak manages to physically escape that night, but mentally – she is still stuck inside that taxi. **THERE IS NO BETTER WAY TO SPEND YOUR SATURDAY NIGHT** than watching one of the best HINDI horror films with your friends at the Arbor on April 22nd. 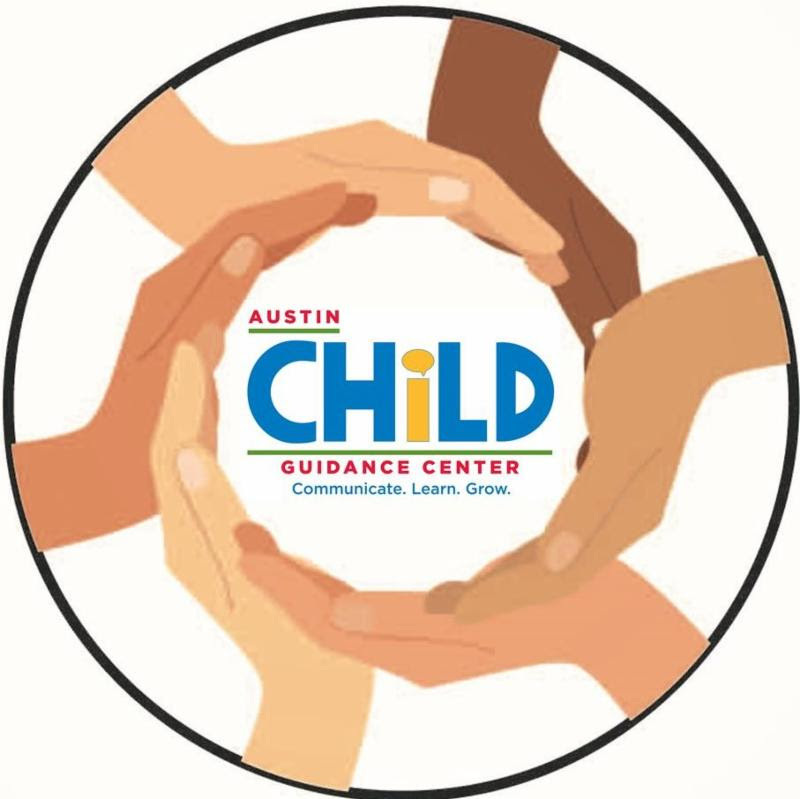 The mission of Austin Child Guidance Center (ACGC) is to improve the mental health of children and their families through early intervention, diagnosis and treatment to help develop the emotional skills to face life’s challenges. Since 1951, Austin Child Guidance Center has worked diligently to ensure that every child has equal access to quality mental health services. 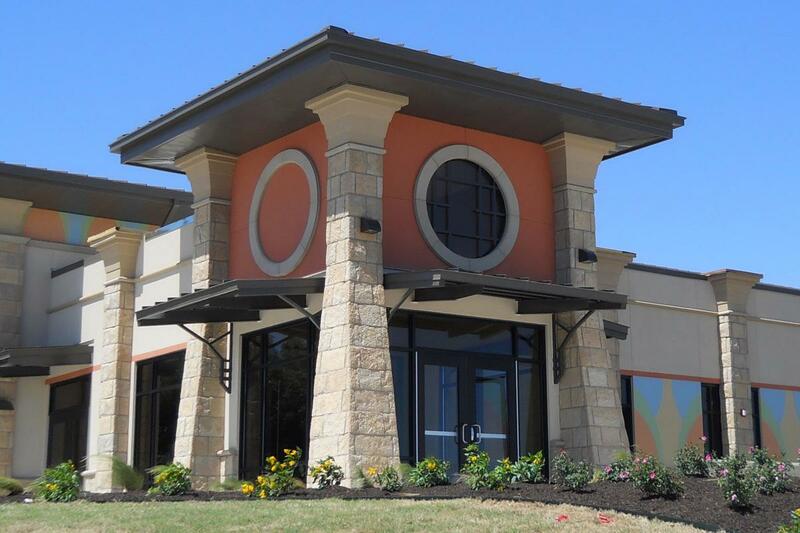 ACGC has earned it’s reputation as a trusted and invaluable resource to the Austin community. Since ACGC first opened it’s doors, over 141,127 clients have been served. Help Austin Child Guidance Center ensure that all families have access to quality, affordable mental health treatment, no matter their religion, ethnicity, race, gender, sexual orientation, disability, gender identity, socioeconomic status, or any other measure that is used to divide. Find out more about how to help, HERE. What is hackathon? <div> hackathon is the only youth and diversity-focused annual hackathon, 100% organized and 100% operated by students of color, in the United States. Hackathon is held on the campus of Huston-Tillotson University. <div> hackathon’s mission is to assist Millennials Of Color in recognizing that they can be more than consumers of technology—they too can be creators, innovators, and disruptors of tomorrow’s technology. Last year (2015), was our inaugural year. 50 Millennials Of Color (high-school and undergrads) spent the first weekend of SXSW, paired with Mentors, developing mobile apps that solved problems in the Education, Health, and Social Justice sectors. This year, our <div> hackathon is answering the technology pipeline problem. Our <div> hackathon will serve as an information and social capital conduit—a pipeline—connecting talent-seeking companies to 65 phenomenal Millennials Of Color. When and where is <div> hackathon? This year, <div> hackathon will be held March 12 and 13, 2016 on the campus of Huston-Tillotson University. Huston-Tillotson University is a federally designated HBCU (a Historically Black College and University). Huston-Tillotson University is home to a diverse student campus. Our student body is 72% African-American, 17% Latino, 6% White, and 4% International. Who runs <div> hackathon? 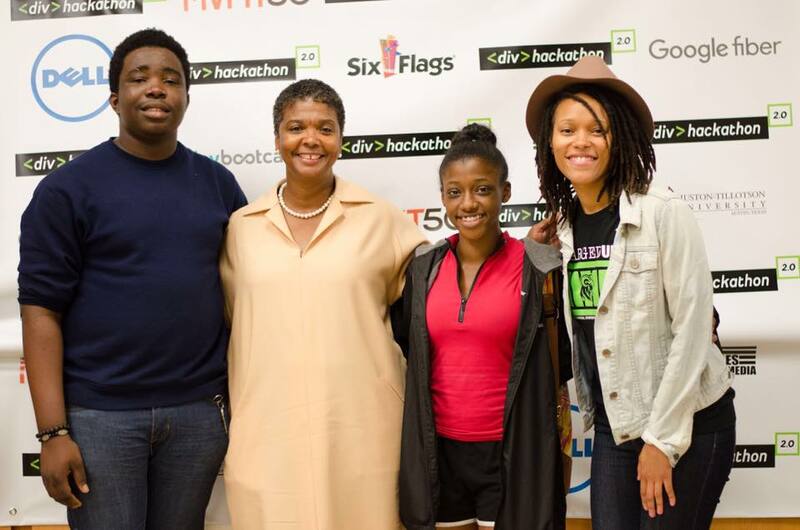 <div> hackathon is 100% organized and 100% operated by the students of Huston-Tillotson University. What should you expect to see at <div> hackathon? Opportunities to network, table, and discuss! If you would like to support us, or have any further questions or concerns about our <div> hackathon Supporter Tiers below, please contact Autumn Caviness, 512-505-3163, adcaviness@htu.edu and refer to iamthepipeline.com for more information. Thank you! Oscar Flores moved to Austin from Seattle, WA. He is graduated as Telecommunication Technician in Venezuela. He studied Business Management and Entrepreneur at Edmonds Community College. Founder and former president of Venezuelan-American Washington association. He has many years of professional experience on Hispanic media such as EL Mundo newspaper, Azteca TV and ESPN Deportes Radio. 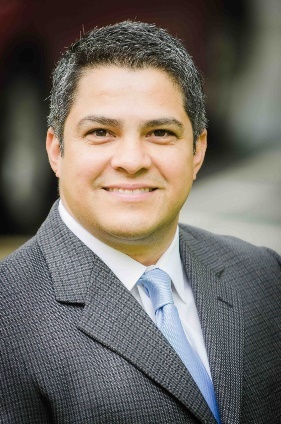 Oscar started Cestari Insurance agency in 2005 and worked as Marketing Director. In 2013 became a Commercial Insurance agent. Passionate about sports, he has coached 6U baseball and support a gymnastic daughter. He loves to cook and host parties. His passion is to help his community and encourage them to become business owners. He also has volunteered for Greater Austin Hispanic Chamber of Commerce as Member and Ambassador, Instructor for Economic Growth Business Incubator, and Baseball Coach for Cedar Park Youth League. 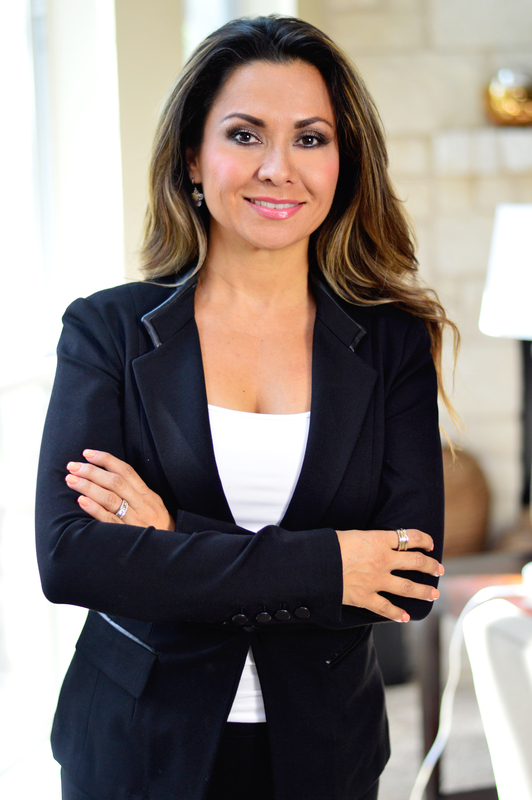 Author Christina Trevino is a leadership entrepreneur, visionary educator and founder of Emotion Leadership Enterprises (ELE) with the goal to have this program in 22 cities by 2022. 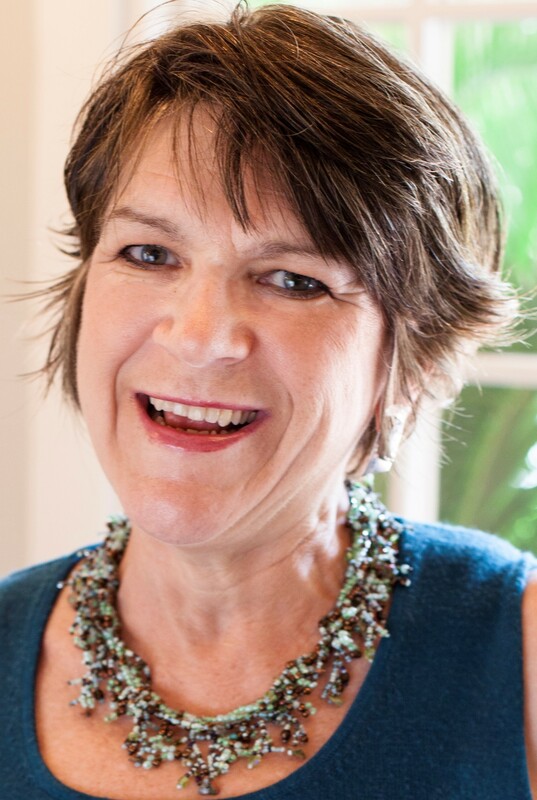 ELE focuses on professional and personal leadership training and coaching. Emotion Leadership is a critical skillset to accurately identify and express emotions for improved leadership, impacting work, relationships, health and wellness. ELE is unique in that it bridges personal and professional development, spans from adults to children, corporate to families, leveraging a common framework. Programs include Leadership for the Professionals Spirit™ and Leadership for the Teen Spirit™ . ELE is headquartered in Austin, Texas. In addition to the Leadership for the Human Spirit ™ platform, Christina and her team continue to expand her Zoo in You ™ product line. In 2013, Dr. Oz selected Christina’s book, “Zoo in You,” as the only children’s program at his inaugural Emotional Health and Wellbeing Conference for military families. And in 2015, Austin Woman magazine chose her as one of its Leading Minority Female Business Owners. The Asian American Resource Center (AARC) is offering an excellent opportunity for local artists to display artwork that celebrates the diversity and dynamism of Asian and Asian American culture. 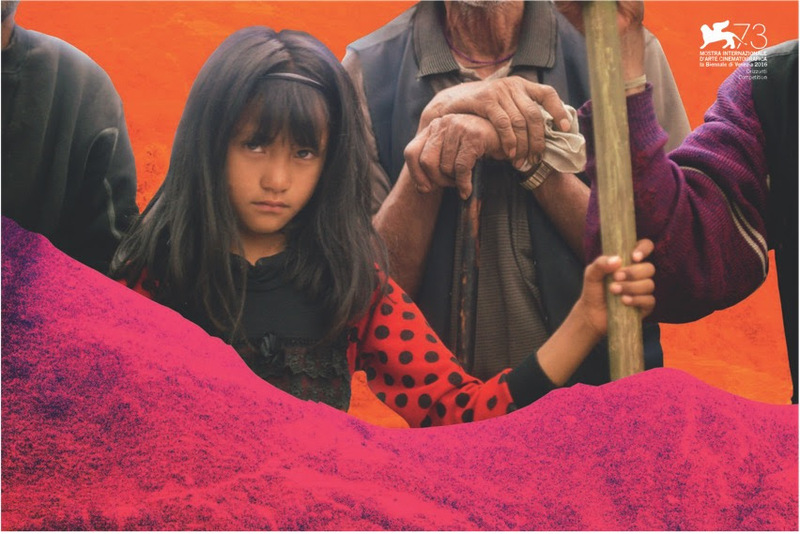 The AARC seeks to present visual art that addresses topics in Asian and Asian American culture, heritage and history through a quarterly rotating exhibits program. While this is an Austin-based program, they are opened to submissions from national and international. The application deadline for 2018 exhibits is March 31st, 2017. Artwork images: If this is a solo exhibition, the artist must submit 10-20 jpeg images (no larger than 1024 x 768 pixels at 300 dpi) of artwork. If this is a group exhibition, the curator, gallery, or organization must submit 5-10 jpeg images of artwork by EACH participating artist. All works of art must be completed in the past 5 years.  Image list: Include the following information for each uploaded image: title of work, medium, dimensions (height x width x depth), and date completed.  Exhibition statement: Briefly describe the medium, artistic process and inspiration of the art. Explain the message you would like to convey through this exhibit. An independent panel comprised of community members will review all submissions and select exhibitions. The panel will be provided only the artwork examples and exhibition statement submitted for review. No background on the artist, including name, experience, age, national origin, gender or other information will be provided. Artwork will be judged solely on its merit. Originality: All artwork is original in concept and /or presentation. Artistic Impression: Strength of the artwork is shown based on technique, concept of work, execution, and application of artistic abilities. Appropriateness: The exhibition is suitable for a multi-use space and relevant to the AARC mission statement. Final exhibit selections will be approved by the panel in conjunction with AARC staff.